Sportsman? Avid Collector? Black Rifle Connoisseur? 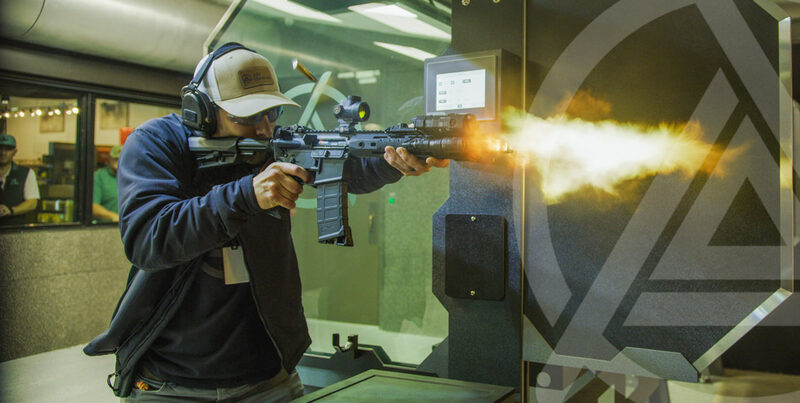 With 8,500 square feet of retail we will strive to cater to all firearms owners, from beginner to shooter. 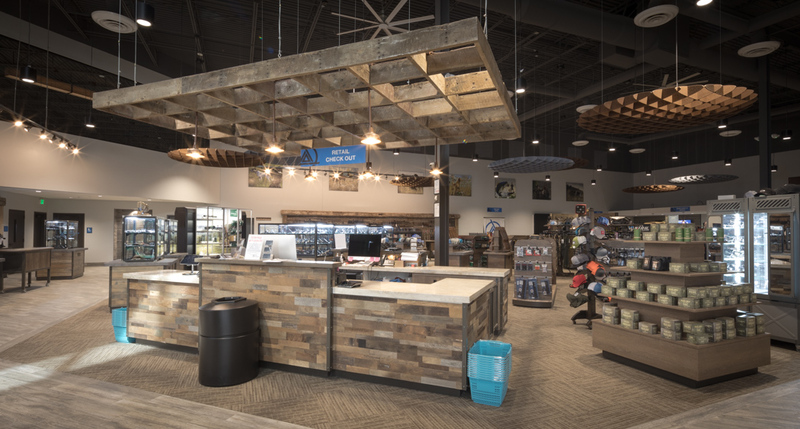 In addition to our vast selection of Firearms and Optics, we will also offer Archery Equipment, Knives, Coolers, Safes, and Apparel. Grab a friend and come enjoy a meal before shooting in our range. From our Flatbreads to the crowd-favorite Bullseye Burger, this will be your new favorite lunch spot! Whether you're wanting to put a personal touch on a new firearm or have one that needs to be looked at, our Full-Service Gunsmith has you covered. We also offer barrel threading and laser engraving, in house! 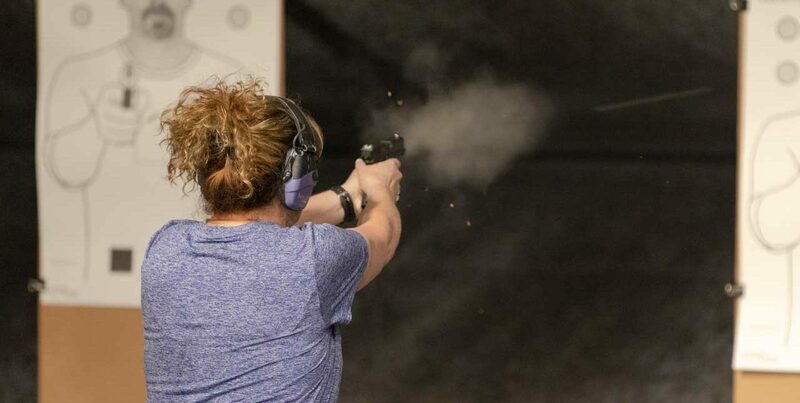 Ally Outdoors is excited to offer a wide variety of Firearms related courses. The goal of the Ally Outdoors training group is to create an opportunity for any individual to learn and build the essential skills needed to prevail, no matter the mission.